The AMMCO® 4000SP Combination Disc and Drum Brake Lathe offers such legendary reliability and proven performance with one-pass finishing that we're surprised it even requires an operator. It's more efficient than ever because it integrates single-speed spindle and feed rates for one pass precision finishes. Technicians can turn standard work quicker and easier. 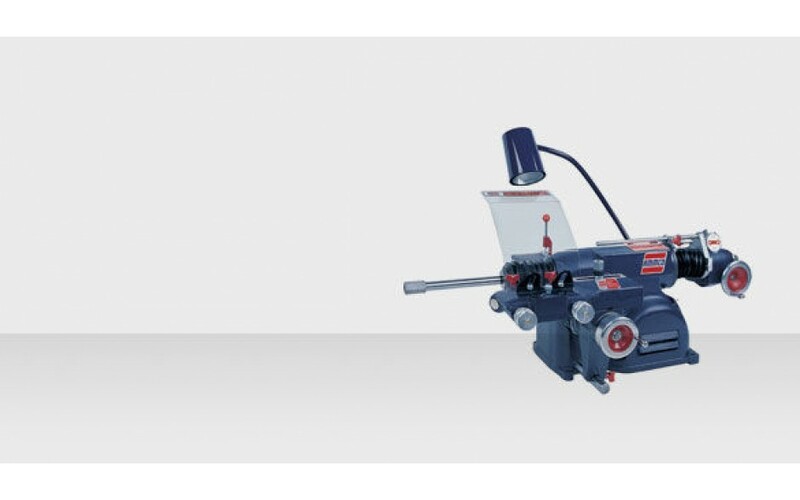 The 4000-SP uses positive rake toolbits for quality cuts you can see, time after time. 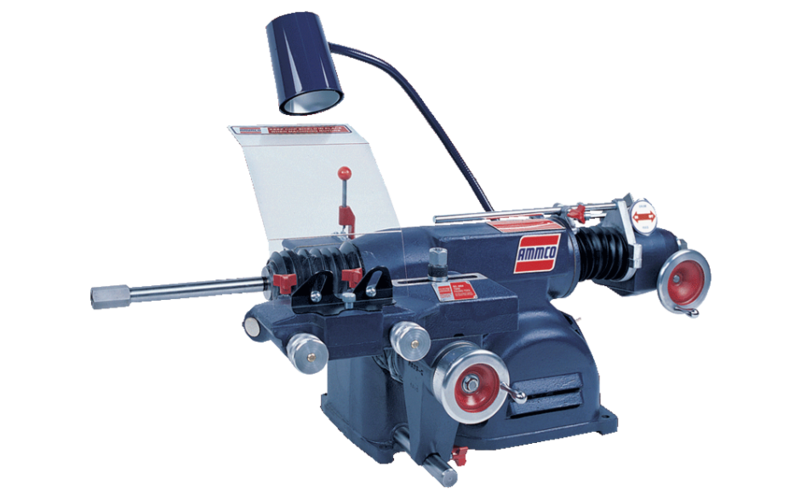 The result of this simplification is one of the most accurate, durable, and easy-to-use machines you could ever put into your shop. The AMMCO® 4000-SP is designed for speed. It cuts rotors in one pass, with a high-quality finish. Positive rake tool bits allow for precision turning that produces superior machined surfaces every time. Set it and forget it. Like every AMMCO® brake lathe, the 4000-SP is a precision tool that cuts to one-thousandths of an inch tolerances. With today’s more sensitive vehicles, this helps ensure customers get smooth braking and complete satisfaction. Many AMMCO® 4000's are still in service after 40 years of continuous use. Massive “floating spindles” offer superior weight support, and a unique patented system provides a constant oil feed to bearings. It’s designed to work like brand new—for a long, long time. If you're just starting out or need a completely new brake station, AMMCO® Brake Service Solutions can fill all of your needs. Select from a wide assortment of benches, lathes, micrometers, adapters and other helpful accessories. Rotor, DeLuxe Clip-On, Long, 8"